These are the songs that won or lost the West. Included are many of the classic songs of the colorful yet deadly outlaws of the 19th century. Wayne Erbsen is featured on lead vocals, 5 & 6 string banjo, fiddle, mandolin, lead guitar, Bucky Hanks sings tenor and plays rhythm and lead guitar, Donnie Scott plays Dobro, and Bob Willoughby takes on the bass duties. 2 vocals, two instrumentals, 56 minutes. 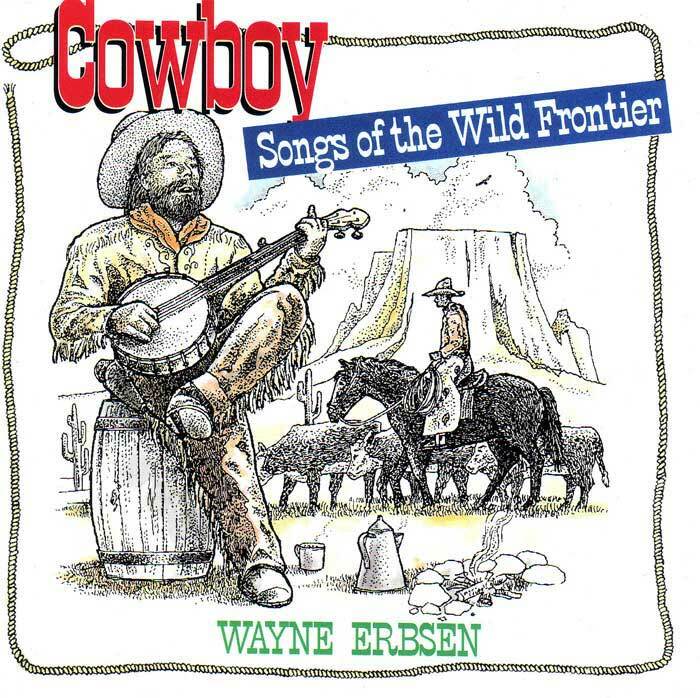 This may be Wayne Erbsen’s best recording ever! Click musical notes, below, to hear a short sound clip of that song. 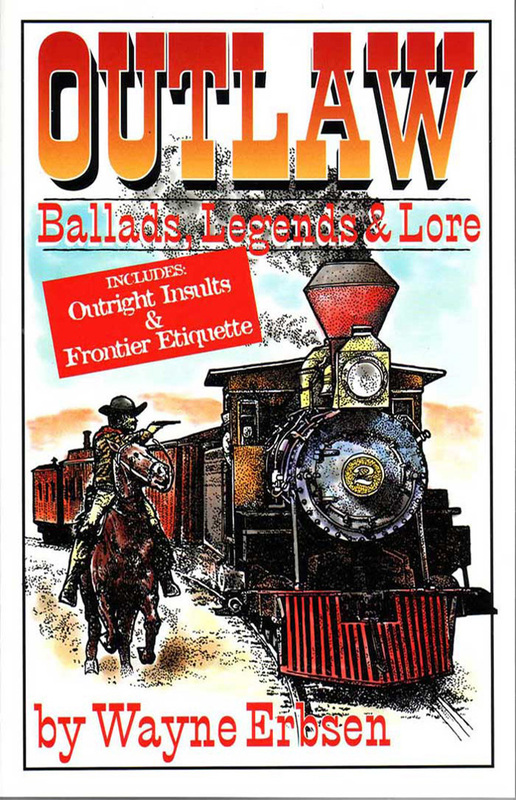 Be the first to review “Authentic Outlaw Ballads” Click here to cancel reply.